Very desirable KENWOOD STATION ELEMENTARY school district! CORNER LOT on CUL-DE-SAC w sidewalk and THREE-CAR GARAGE! Beautiful large home with charming covered front porch. Nine-foot ceilings on first floor and space for easy living. 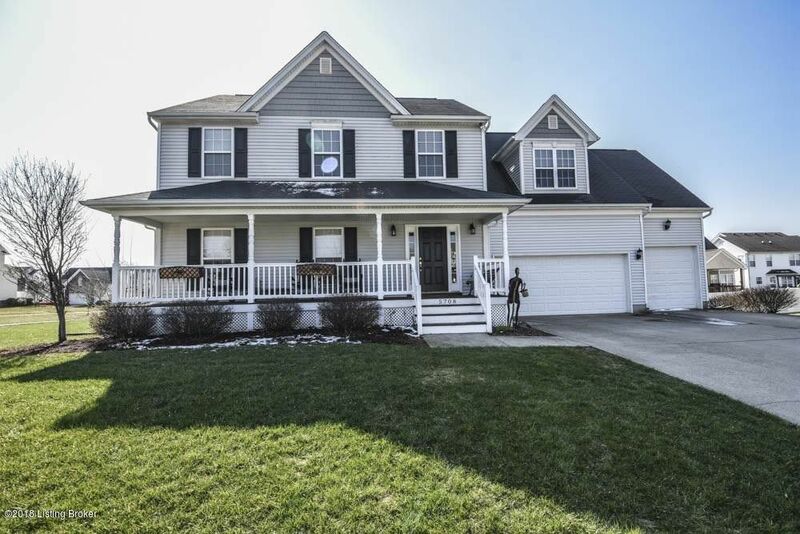 Hardwood floors large kitchen w pantry finished rec room in basement large master bedroom. Bonus room presently used as a workout room off one large bedroom. Patio and flat back yard w treed privacy.